Tokyo 2020 Olympic and Paralympic organizers are confident that security for the games will run smoothly and effectively after unveiling a pioneering face-recognition ID system Tuesday. 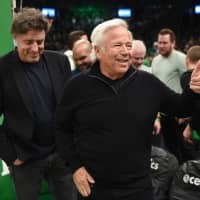 The technology, which will be provided by NEC Corp. and used at the Olympics and Paralympics for the first time, allows athletes, officials and others accredited for the games access to restricted areas by identifying their faces, based on images previously collected and stored in a database. Accredited individuals must hold a card containing a chip with their facial data up to a terminal at each security check point, while also looking into a camera to verify their identity. 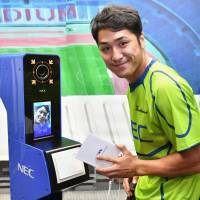 NEC says that the technology, which will not be used for spectators, performs facial recognition “immediately” and has an accuracy rate of more than 99 percent. Organizers believe the system will speed up a process that could otherwise see long lines of people waiting in the sweltering summer heat, and will “drastically increase security levels” by detecting forgeries and attempted misuse of access. 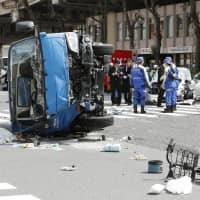 “The key to games security is to prevent unauthorized people or items from entering venues,” said Tsuyoshi Iwashita, the security executive director for the games. “Tokyo 2020 will utilize an automated face recognition system for accredited people, a first for the Olympic or Paralympic Games, to prevent unauthorized access. 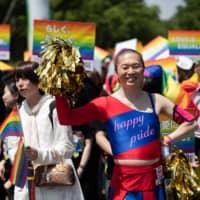 Around 300,000 people are expected to have authorized access to the July 24-Aug. 9 Tokyo Games where over 40 venues will be spread around the city and beyond, rather than clustered together in a central Olympic Park. The face-recognition system will be just one of several security layers at the venues, with perimeter fences, X-ray screening and cameras also planned. The system uses NEC’s “Bio-IDiom” identification technology, which was named the world’s top face-recognition technology four consecutive times by the U.S. National Institute of Standards and Technology. 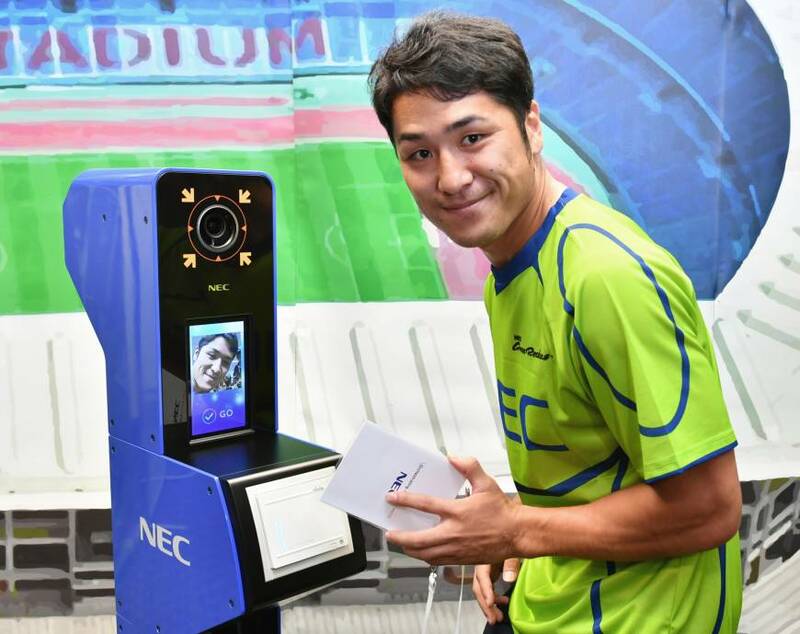 “With our extensive experience and knowledge of biometric identification technologies, NEC is well-placed to help ensure the Tokyo 2020 Games can be operated smoothly, safely and securely,” said NEC Senior Vice President Masaaki Suganuma.